Class Expectations: Each student will be expected to dress out and participate in PE daily. Students will be performing stretches, conditioning exercises and an activity every day that will improve their overall physical fitness. Each student is required to wear a Medlin PE Uniform everyday. Students who have asthma need to have their inhaler with them everyday for PE class. 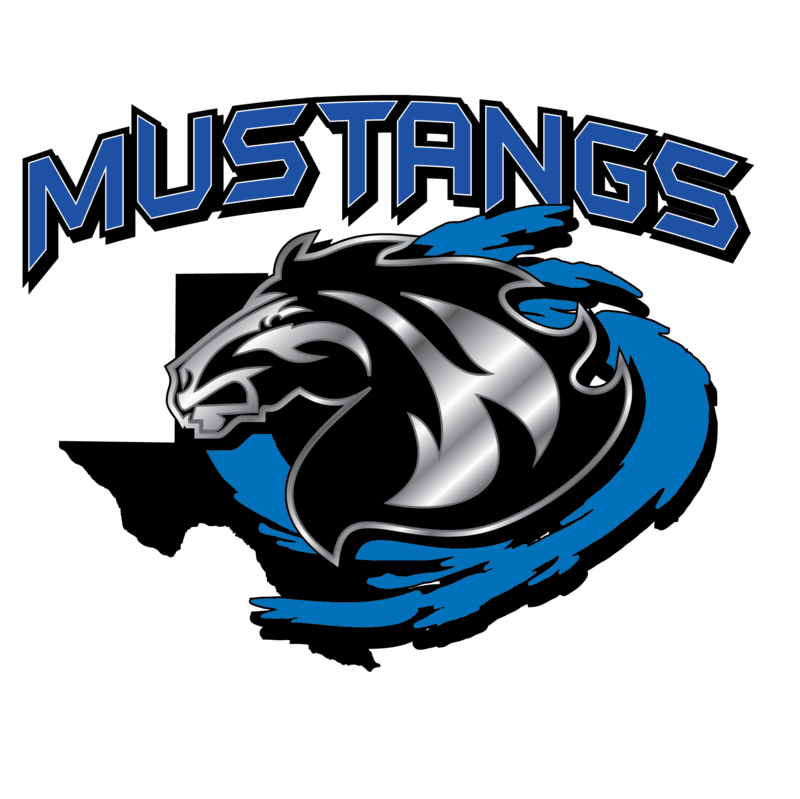 Medlin requires all students to purchase a P.E. uniform. All students must wear their physical education uniform each day in class. Students also need to wear appropriate athletic shoes. If a student loses his/her uniform, another one must be purchased. Students are also encouraged to take their uniform home on Fridays to be laundered and are required to bring them back on the following Monday. The students will be given 5 minutes to be dressed in proper attire and seated in their assigned spot. Each student will be given a locker with a combination in the locker room. They are not allowed to switch lockers or share lockers with other students. Each student is expected to participate. If the student cannot participate due to illness or injury he/she will be expected to complete an alternate assignment. Parent notes will be honored at the discretion of the teacher and for no more than 2 days. After 2 days, a doctor’s note will be required. Each student will start out each week with 100 points for participation – up to 20 points per day can be deducted. Parents will be contacted when their child’s grade falls below a 70% and/or they do not participate or dress out. Repeated failure to dress out will result in disciplinary action.